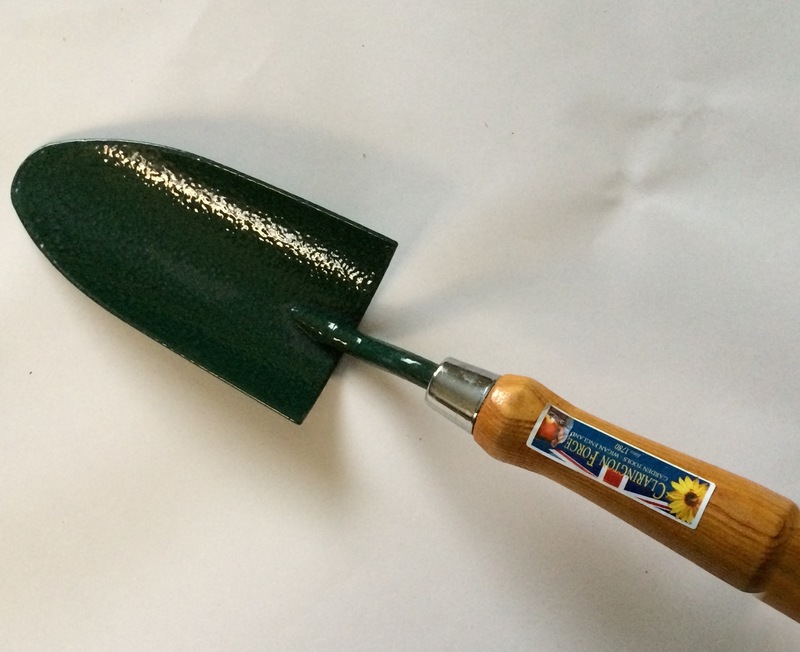 The British made Clarington Forge/Bulldog Hand Trowel has a wider blade which makes planting bulbs and transplanting an easier chore. Its ash handle is comfortable to hold. It is 12" long and 3 1/2" wide. Excellent craftsmanship has been a hallmark of the Clarington Forge people since 1780. Notify me of updates to Clarington Forge/Bulldog Hand Trowel 12"